Hope you all had an exciting week! I had two snow days this week, which was exactly what I needed to relax! It has made my school schedule much more hectic – one of my classes I still have only had once this semester! But just like life goes, we have to adjust to the obstacles and go with it, which is exactly what I am doing! Overall, this week had been SUPER positive. To be honest, I don’t think I have a single thing to complain about! 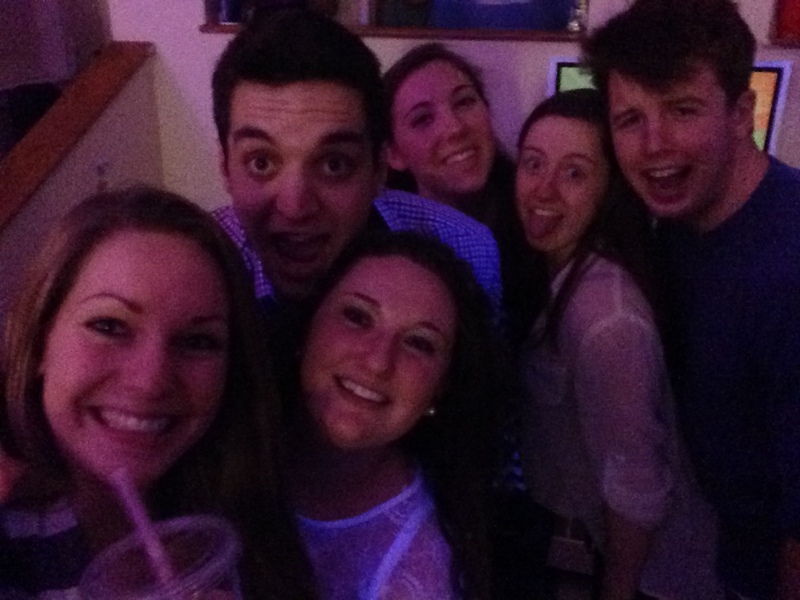 Plus, I had such an incredible weekend. 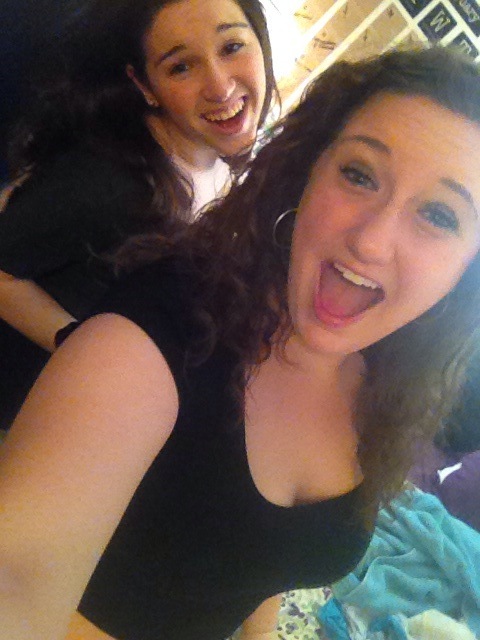 I stayed in on Friday night to watch a scary movie with my best friend and then went out to Quinnipiac’s infamous club scene, Toads, for the first time of the semester and then had a sleepover with my best friend after! So let’s keep the positive energy and good vibes rolling for this week! Here’s this week’s My Monday Musts! Yes, I know I JUST posted about eating healthy on a college budget, but hey, a girl needs a cheat meal every now and then! In every article I ever read about eating healthy, it says to allow yourself a cheat meal every once in a while not to restrict yourself. Well, ladies, I think I just found mine! My friends and I recently (and by recently I mean one of our multiple weekly trips) to Dunkin Donuts, I saw their new “cookie dough doughnut.” I’m a total sucker for cookie dough products, so I just had to try this new doughnut. When I tell you it was the best thing I have ever eaten…it was the best thing I have ever eaten! 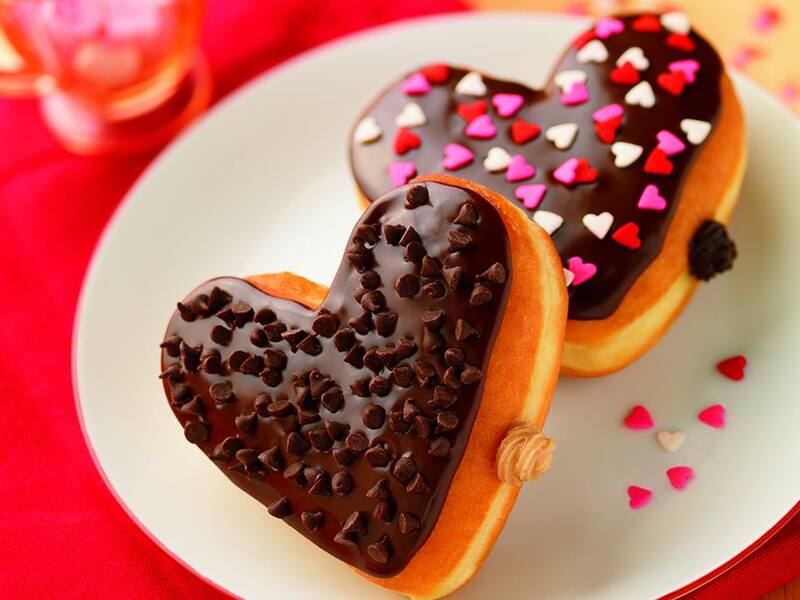 The regular doughnut has chocolate frosting and sprinkles on top, but inside it has warm, melted cookie dough! YUM!! Next time you feel like splurging, go on over to Dunkin Donuts and try their seasonal cookie dough doughnut! But hurry! It’s only out for a short amount of time! Every TFIOS fan has been freaking out since the trailer has been released – I now I have! You know I’m a huge fan based on this post. 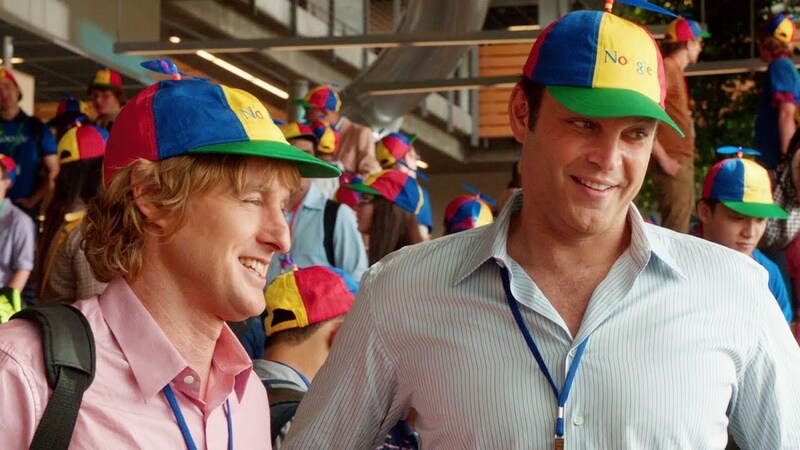 My Facebook and Twitter feeds were filled with people sharing the link to the best selling novel turned movie that will come out in the summer. “The Fault in Our Stars” is by far the best book I have ever read in my life and I honestly believe that no book will ever be able to top it. Ever. So now that it’s coming onto the big screen, any book nerd, would be freaking out about if the movie is going to not play up the how incredible the book was. Based on the trailer, I absolutely think that it will. I keep watching the trailer on repeat, even though it makes me cry every single time. The book made me bawl hysterically, so I think I will have to bring two boxes of tissues to the movies. No matter how many tears I plan on shedding, this movie is just another reason I am even more excited for summer! Readers, I have recently received news about the greatest thing to ever, ever, ever happen to me. 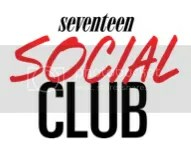 I am now officially a member of the Seventeen Magazine Social Club!! Yes, the Seventeen Magazine that I grew up on read as my own person Bible. As a member of the Seventeen Social Club, I will receive some awesome freebies from the company to blog about and share on my other social media sites, get access to awesome VIP events, get the inside scoop on special deals and discounts, AND have the possibility to appear in the pages of Seventeen itself! Receiving an e-mail from Seventeen, and having it signed XOXO, Your Friends at Seventeen Magazine, was the most incredible moment to ever happen to me. 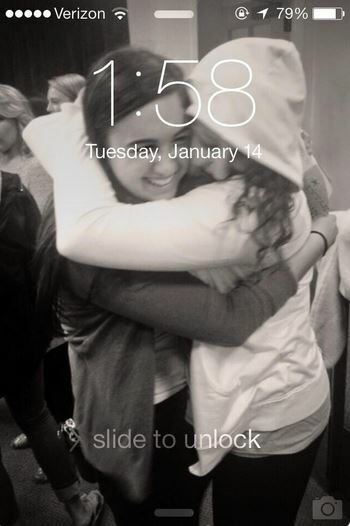 Of course, I received it when I was at the gym and started bawling my eyes out on the elliptical. But hey, it’s okay because my Carrie Bradshaw dreams are slowly coming true!! By the way have you entered my giveaway yet?! 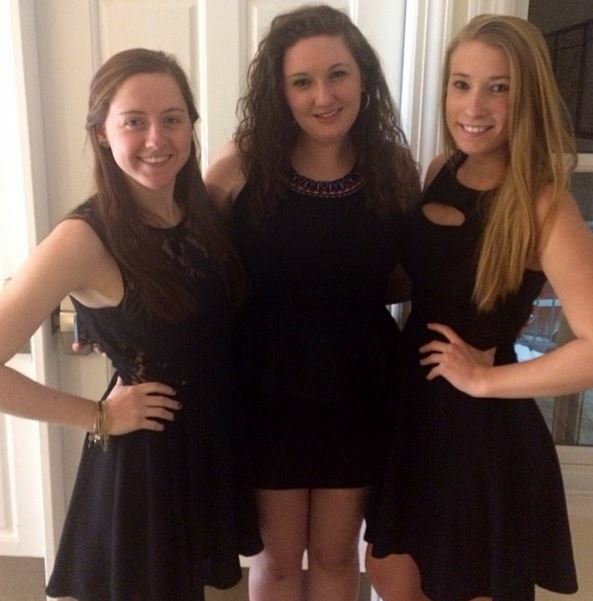 Calling all sorority girls – get on it ASAP, if you have not already!! It’s for this awesome app which you can get for FREE if you win!! I’m loving it, so check it out! Plus, check out my awesome sponsors! Head over to my sidebar and see where it says “Check out these Sparkling bloggers who are reading “Sparkle and Shine” ??? 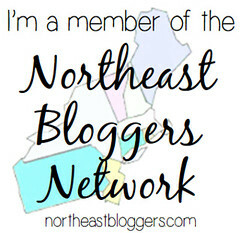 They’re some pretty awesome bloggers and are sponsoring me this month, so make sure you go and check them out!!! Guess what?! I’m back at school! Yaaaaaay! 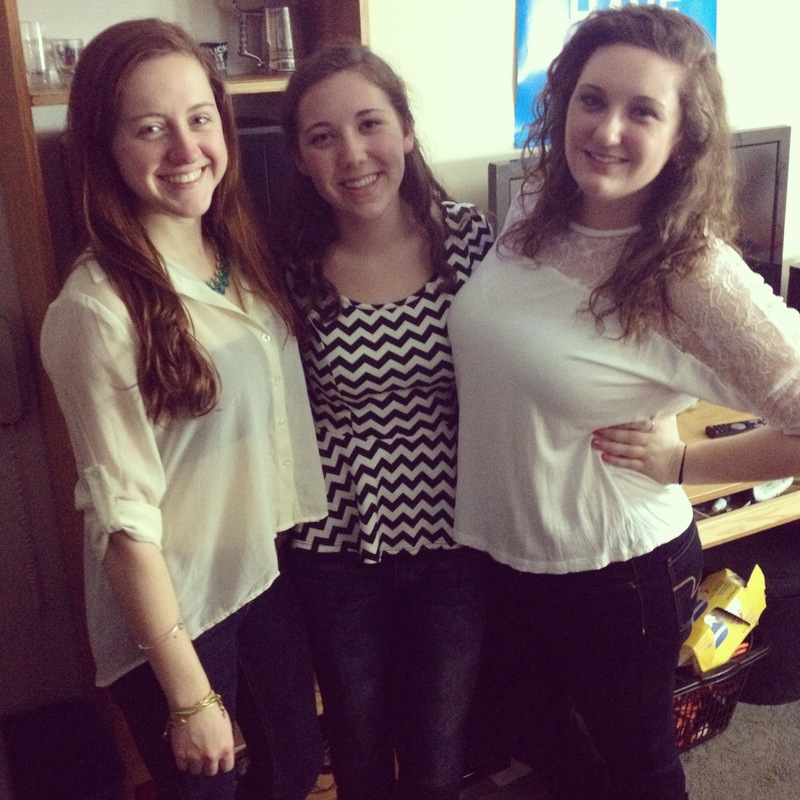 After being reunited with my best friends and sisters, I am just so excited to be back at Quinnipiac and to start the second semester of my sophomore year! My classes start tomorrow and I’m ready to get back into the swing of things at school with all my classes, extracurriculars, gym sessions, library trips, and some socializing. 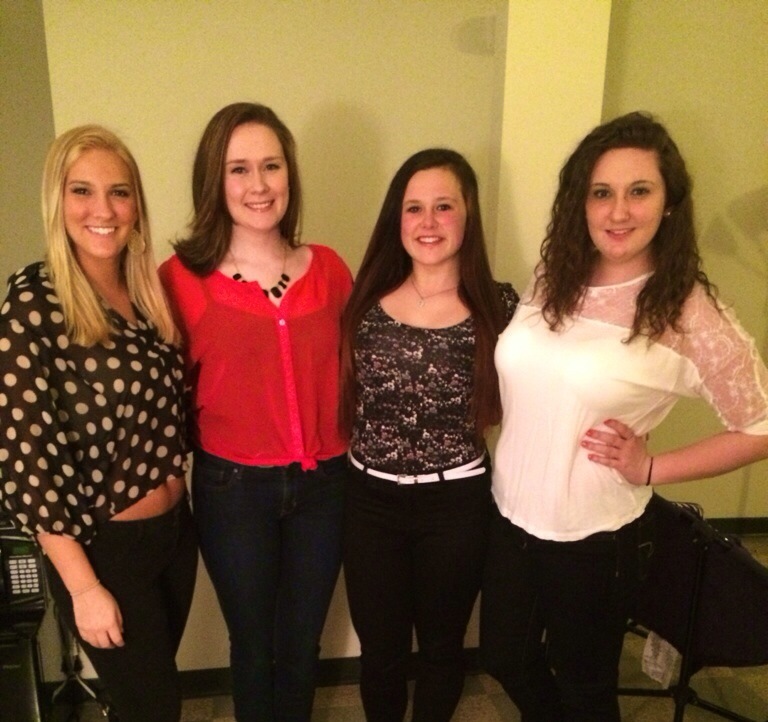 Here I am last night taking on Quinnipiac with some of my best friends! Once you go shellac, you are never, ever going back! 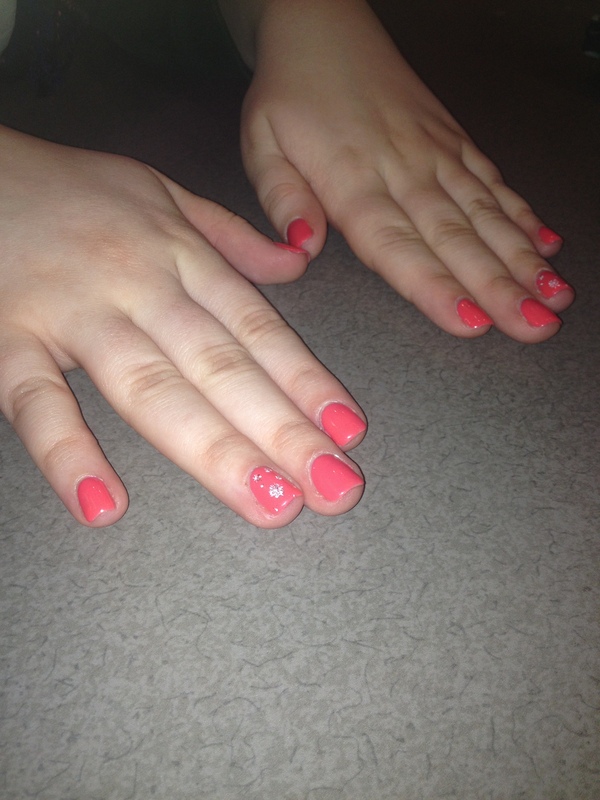 I just couldn’t go back to school without getting a manicure, so Julia and I got our nails done on Friday. I hate when I just get my nails done, and they are chipped within a few days – or worse, a few hours! Since I was getting them done on Friday and needed them to still look for classes on Tuesday, I just needed something that would last longer! I have heard amazing reviews on getting a shellac manicure, so I decided to get it. I absolutely love it! My nails just look so good and it doesn’t chip. It was so worth the extra money! So, I finally got myself up to date in the technology world by downloading iOS 7. 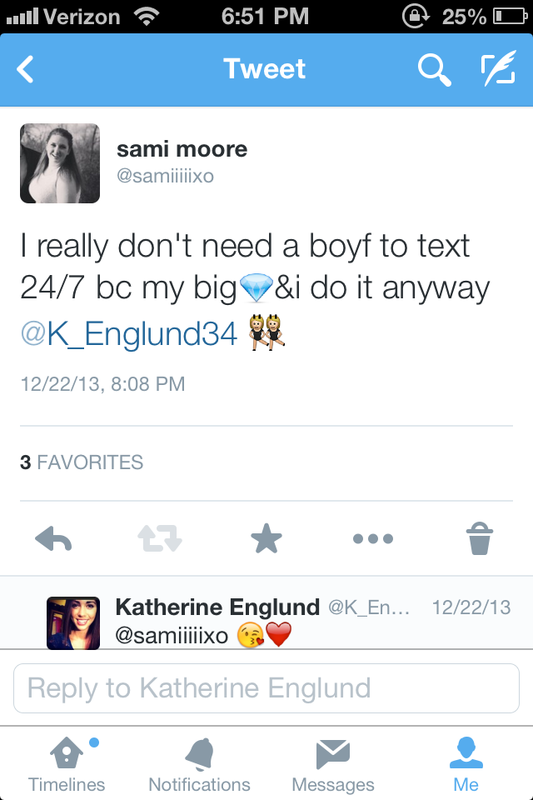 Yes, I know…I’m a few months later. But, my phone always told me I didn’t have enough store to download the new version. Then, a sister told me that you can download it by plugging your phone into your laptop and connecting it to iTunes. Fun fact – it worked!! Now, I finally have iOS 7 and all the awesome features it offers iPhone users. I’m still getting use to how it all works, especially since I get very used to how something is and struggle with change. So far I’m loving it! Come on now, readers. If you didn’t see this one coming, I would say you need to get yourself more up to date on “Sparkle and Shine.” If you do want to do so, check out the buttons on the side under “Follow me on Social Media.” BUT, since I am a huge fan on A&E’s “Duck Dynasty,” the season premiere, to me, was like Christmas Eve, jack! The two episode premiere introduced the world to two new Robertson family members – who I immediately followed on Twitter. #sorrynotsorry I can’t wait for the rest of the season and to see what else the Robertson clan has in store for it’s viewers. I know it’ll make me happy, happy, happy! Time for me to go prepare for my first day of classes by packing my backpack up, printing out some more syllabuses, and deciding what to wear tomorrow! Happy Monday, readers! Good luck this semester! I can’t believe that this is my last Monday being home for winter break. I made sure to do all my last minute errands today – like the essential last eye brow wax – before I head back to school on Saturday! I’ve been packing… and over packing…. all my new clothes (sorry mom!) for my second semester of sophomore year. I just can’t wait to be back with my friends and sisters. However, I am very much going to miss my family. But before school even comes, I am excited for my big to come home from Trinidad tomorrow, so she has wifi again so we can text non-stop! Because as you may not know, we do…. 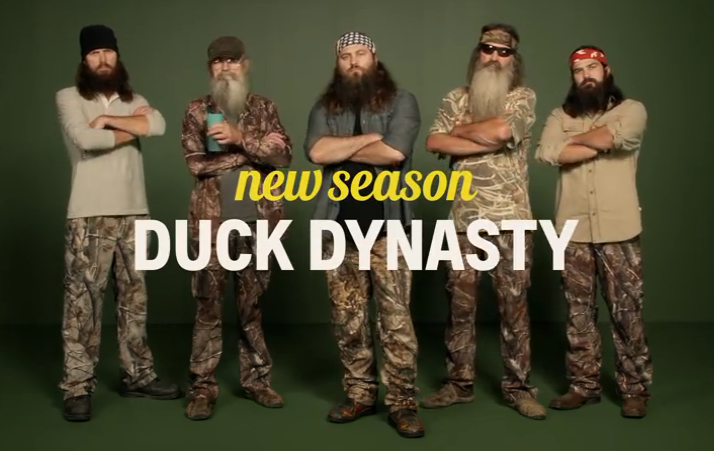 Another reason I’m excited for this week, “Duck Dynasty” comes back this week for a new season!!! I love how so many people are relating the show to me – I received a snapchat today of a Walmart’s “Duck Dynasty” section from my friend Bailey saying how it madde me think of her and a sister of mine Tweeted “Duck Dynasty” tee shirts she found to me because it made her think of me. Quack, quack! 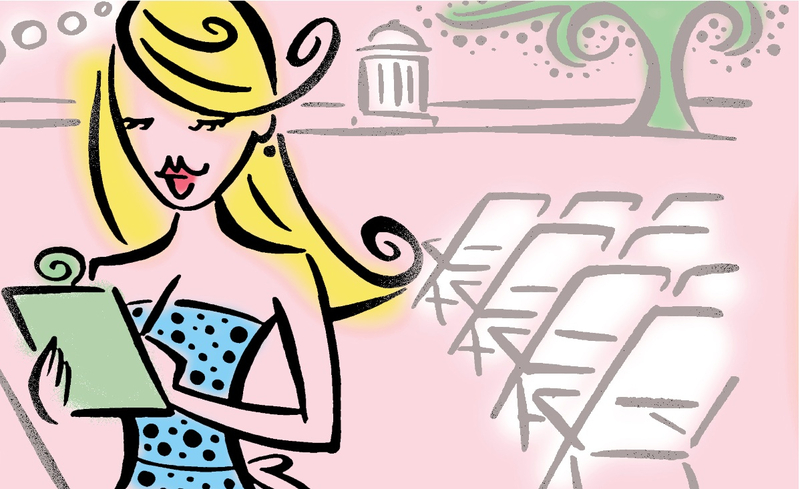 But here we go, readers, this week’s Monday Musts! CBS has a new show this season called just “The Millers.” I watched it one night after “The Big Bang Theory” and became obsessed. I binge watched every single episode On Demand in the matter of 48 hours because I became so obsessed. The hilarious show follows the Miller family after the parents, Tom and Carol, separate after 43 years. After their son, Nathan, tells his parents of his divorce, Tom promptly leaves Carol. Carol them moves in with Nathan, who is 43 years old. Tom moves in with daughter Debbie, and her husband and son. The show has me laughing every single time for the full 30 minutes! I haven’t binge watched a show like this in forever because I’m just so hooked! Catch it Thursdays at 8:30 p.m. 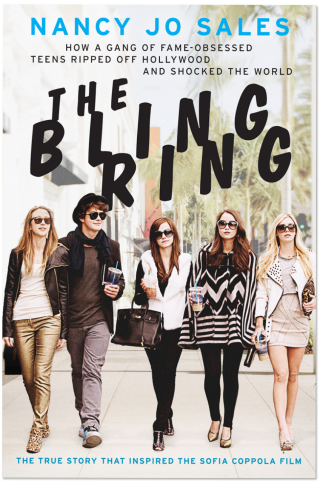 In an old My Monday Musts, I talked about how I watched “The Bling Ring” movie and became obsessed. I decided to read “Vanity Fair” writer Nancy Jo Sale’s biography on the crime spree. It was such an interesting read because Sales was in contact with the lawyers of the defendants, the defendants themselves, such as Nick Prugo, and offered an interesting insider facts and statistics. For anyone else who is as interested in the Burglar Bunch and their celebrity stealing spree, I absolutely recommend this book. 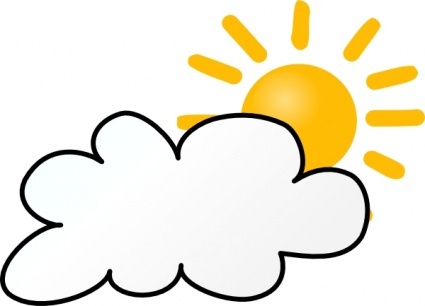 Just be forewarned – it is written very much like a magazine article. 3. I got my third hole pierced in each ear! Yay! I got another piercing, readers! I got my third hole in each ear pierced this past week when Julia and I went on a (much-needed) shopping spree at the mall! 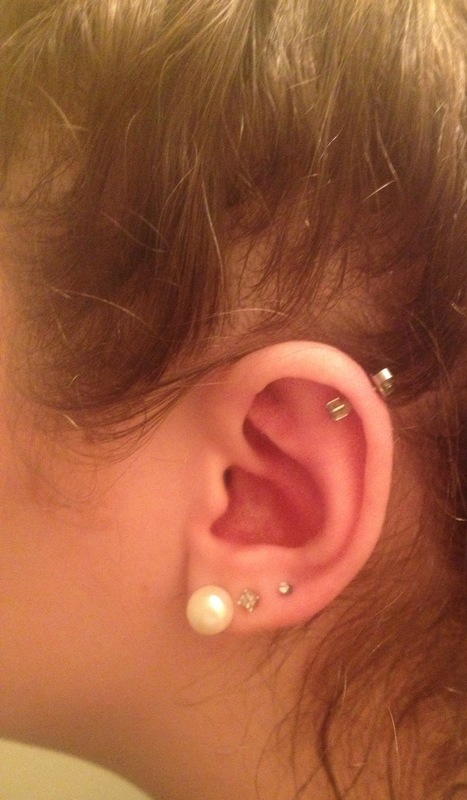 Ever since I got my cartilage pierced, I had wanted to get my third hole pierced – and I finally did! Seven piercings in total in both ears and now I’m official done! Yay! Happy Monday, readers! Keep sparkling! First off, I wanted to say thank you so much for liking “Sparkle and Shine” on Facebook. 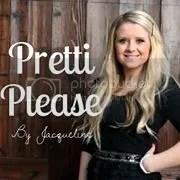 I created the page less than a week ago and already have over 160 likes. If you haven’t already liked the page, you can like it here! If you want to stay up-to-date on all things Sami and “Sparkle and Shine” you can check out my social media buttons (those purple buttons below “Meet Sami” that say “Follow Me on Social Media). The F is for the “Sparkle and Shine” Facebook page, the T is for my personal Twitter account, the P is for Pinterest, the envelope is to send me an e-mail, the bl is for “Sparkle and Shine’s” Bloglovin page, and the camera is for my personal Instagram account! So after all the incredible feedback from you through social media, I am going to jump right into your favorite thing about Monday…My Monday Musts! 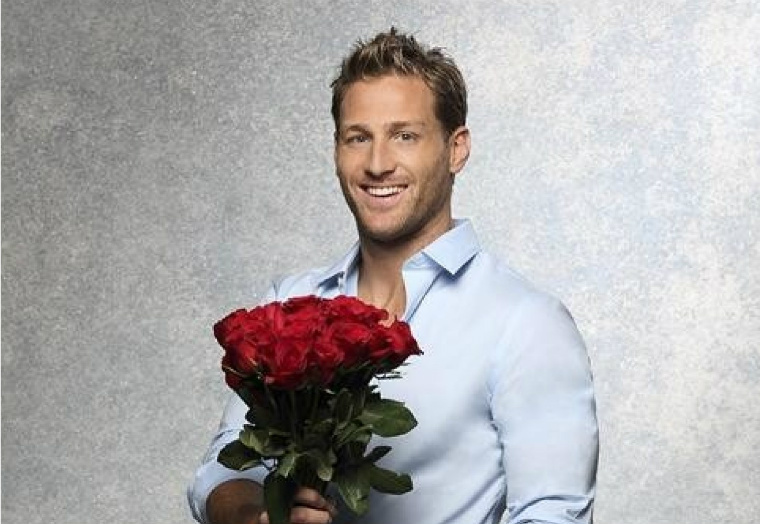 Hellllllo Juan Pablo! So, I will be honest – I have never watched a season of “The Bachelor” before. When most girls my age started to get into it, the episodes always aired during my YMCA swim team practices, so I never got to watch. My little, Amber, persuaded me to watch this season with her. So after last nights introduction episode, I am already hooked! We spent the commercial breaks on the phone with each other, discussing our opinions on everything. I can’t wait for tonight’s episode!! Tonight, Amber and I are going to start making our favorites list of the girls. I can’t wait for my newest TV addiction to take full swing! One thing I have always been interested in has been the meaning behind my dreams. I think the subconscious is such a fascinating concept and can really help reveal a lot about ourselves. This past week I had been having some really crazy dreams and decided to get to the bottom of their meanings myself. This is 2014 so, of course, there is an app for that! I downloaded the Dream Moods app and each morning I search my dreams. I type in the word and BOOM a huge description comes up. The app even keeps a journal of my dreams via the history of what I have searched! Interested in the app? It’s free! 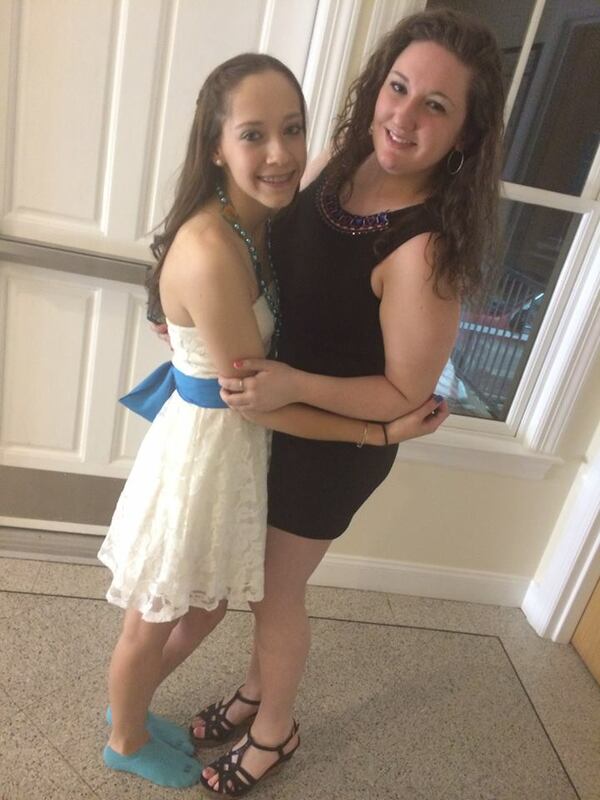 I can’t believe this year is already over. Thank you so much for following me in my blogging journey thus far this year. I am happier than I could have ever imagined with my blog and couldn’t be anywhere without you readers! I hope you all had a great 2013 and have great plans for 2014. I know I sure had an incredible 2013, and will be sharing with you all memories from it during the week. More importantly, I hope you all had a great Christmas and that Santa brought you all that you had dreamed for. 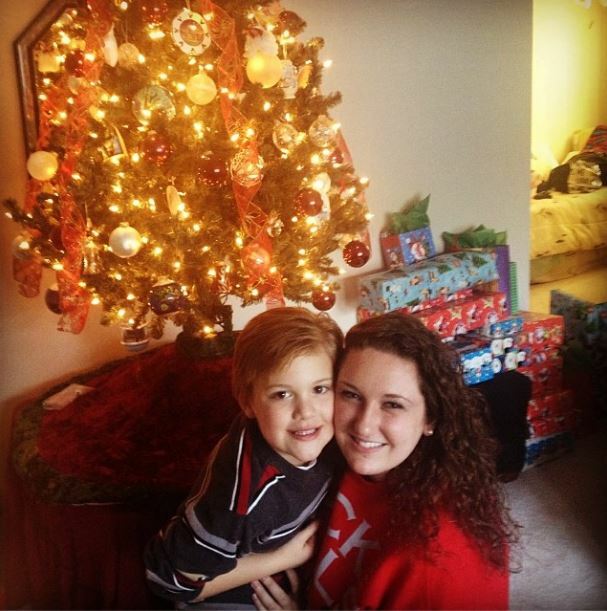 I know that underneath my Cinderella topped Christmas tree I had everything I could possibly ask for – Uggs, clothes, jewelry, gift cards, ADPi gear, and more! I finally got the Vineyard Vines cap and white vest I have been wanting! I am so thankful and blessed for not only the gifts I received, but the time I got to spend with my family. My whole family went down to my grandparent’s house to celebrate the holiday together. There is nothing more magical than being together with the family for Christmas. Because of the craziness of finishing up my Christmas shopping and completing holiday traditions last week, I did not get to post My Monday Musts. Since I’m sure you were all so upset about it, I’m going to jump right into this week’s Monday Musts! 1. 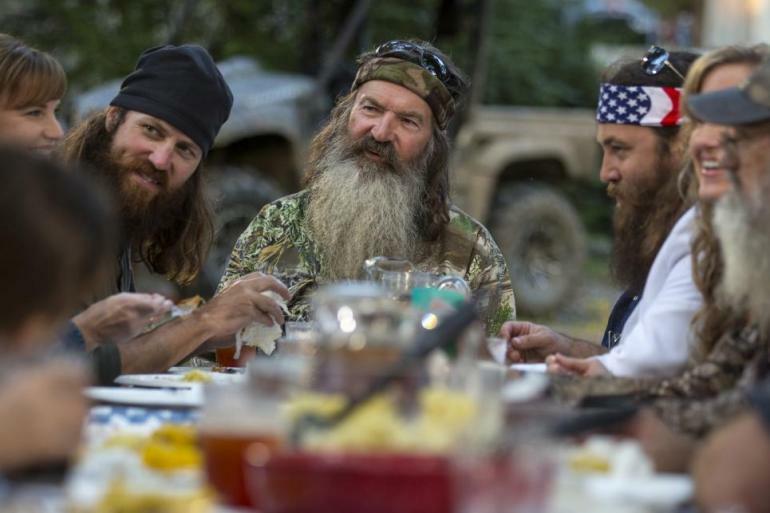 “Duck Dynasty” WILL be back – and with the whole family! I’m sure for any of those who know me, you absolutely could have guessed that this was going to be on the list. We all know I looove “Duck Dynasty.” If you couldn’t tell from all of my posts about the show, you can always tell by my sweatshirts and tumblr (from my big. Thanks Katherine!). So, I was completely horrified when I heard that Phil was being suspended, and then that the show might be over because the family would not continue on without feel. I threatened that I would wear black 24/7, even to work, because I was in mourning. Since the controversy regarding what Phil Robertson said to GQ is now over, I will not share my opinions with you all. All I can say is that I am happy, happy, happy that there will be a new season premiering on January 15th that will feature the whole Robertson family! 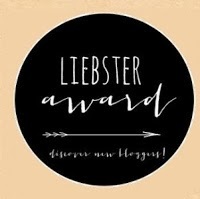 I recieved some awesome news from fellow blogger Jen that she nominated me for the “Liebster Award,” an award for bloggers with less than 200 followers. It was such honor that she had selected me and it was so much fun reading all of the answers to her questions from her nominee. Be on the look out for when I post my own Liebster Award nominees, as well as some fun facts about me and answer the questions Jen asked me in her nomination post. So during finals week, my friends Bailey, Jacqueline, Jen and I got a little cabin-feverish while trying to study for our Friday exam. We took enough study breaks to take online quizzes that I can tell you what my spirit animal is, what Friends character I am, what Harry Potter house I would belong to, and more (a wolf, Rachel, and Gryffindor – in that order). During another study break, Bailey started singing (side note: she’s an incredible singer! ), “Who’s Got Your Money.” Though the lyrics are slightly funny (it’s about a girl spending her ex’s money), the beat is extremely catchy and gives you a little pump up when at the gym. I can’t wait for the summer to blast this with the sunroof open. It’s a great girl power song. Thanks, Bailey! BUT WAIT! Before I end this post, I have two last things to share with you all! 1. I just made a Facebook page for Sparkle and Shine!! Like it here to stay up to date with all the posts! 2. 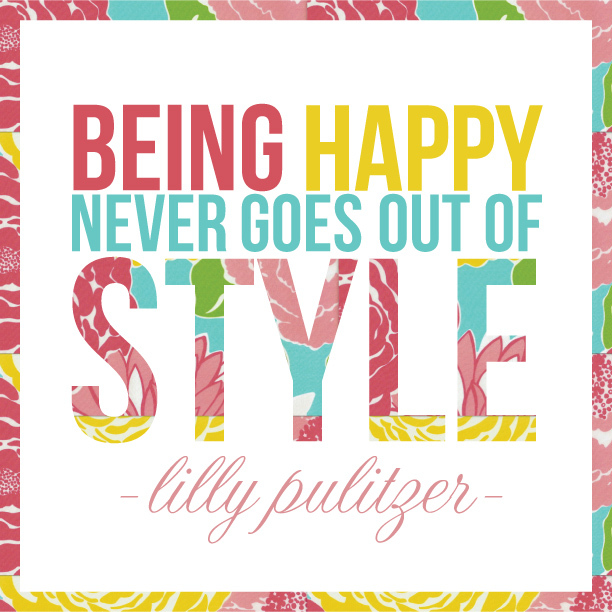 Remember to check out the site The Collegiate Standard for sorority and fraternity jewelry! PLUS use coupon code SAMI10 to receive 10% off! A post on their products will be coming soon! !